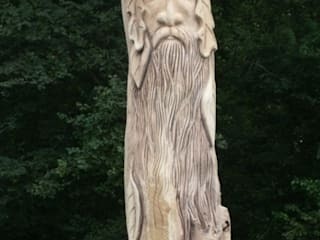 Paul Sivell is an Environmental Artist specialising in Tree Carving, Stump Carving, Wood Sculpture and bespoke Wood Carving. 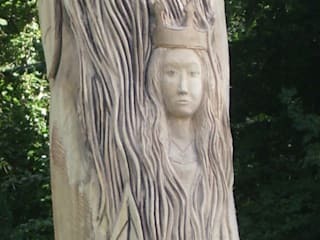 He uses chainsaws and chisels to recycle dead, dying, fallen and felled trees, turning them into stunning works of art. 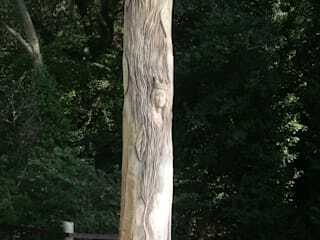 Environmental chainsaw wood sculptor and tree carver. Please see our website for some of his stunning work.